Track trends in metrics like call completion rate, who-hung-up, and time-to-connect. Analyze data by phone numbers, carrier names, area codes, and country codes. Zoom into calls with specific SIP errors and connection states within seconds. In May, we extended Voice Insights to support carrier calls, giving you access to quality metrics on your Twilio powered carrier calls. Insights makes it easy for you to know which carriers your users are connecting over, which participant hung up the call, and how long it takes for your calls to connect. This data was useful on a per-call basis, but analyzing metrics for all calls from specific phone numbers, area codes, countries, and carriers could be a tedious process taking days of manual effort. Monitor call quality of the carrier leg of Twilio calls. Pricing starts at $0.0025/min. Volume discounts available. Now available in public beta. 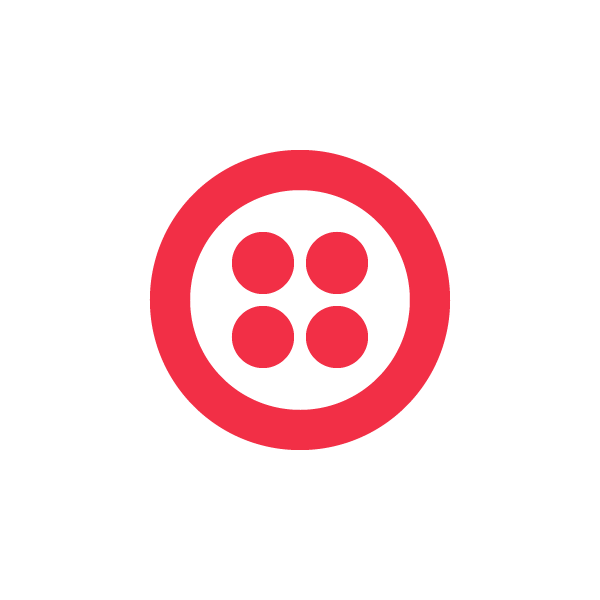 Last fall, we introduced Voice Insights to help you monitor the quality of WebRTC calls in your Twilio Client-powered apps. With real-time metrics on WebRTC calls, issues that once took days of back-and-forth with your customers and ISPs can now be diagnosed in seconds with real-time data. Today we’re excited to announce that Voice Insights now provides analytics for calls on carrier networks all around the world. By enabling Voice Insights for both WebRTC and carrier calls, you’ll get real-time network metrics, SIP events, phone number type, and the end user’s carrier information for all calls connecting to Twilio. Voice Insights is an analytics tool that provides you with actionable insights into metrics that affect call quality in real time, even when a call is in progress. We are excited to announce the latest updates to Voice Insights based on your fantastic feedback. We enhanced our Voice Insights dashboards to let you easily track and understand your end users’ experience with Twilio. Sitting behind these new dashboards are significant improvements we have made in accurately capturing and analyzing call quality metrics. If you’re new to Voice Insights, you can get started with a single flip of a switch here. Using Voice Insights requires no code changes if you’re using Twilio JS 1.3 or 1.4. If you already know about Voice Insights, you can skip ahead to enhancements or read on for some more background. Background – What is Voice Insights?